This is a reference article motivating why Premodern uses contemporary rules, as this is a question that is raised every now and then. Most of you realized that the blog post suggesting to re-instate the batch rules was an April Fools’ joke (but I sure did get some of you, hah!). Though some arguments against using old rules are implicit in that article, it’s useful to spell it out a bit more clearly, this time in a more serious tone. So, why is Premodern played with contemporary rules? This is the strongest argument, and it’s not only subjective. 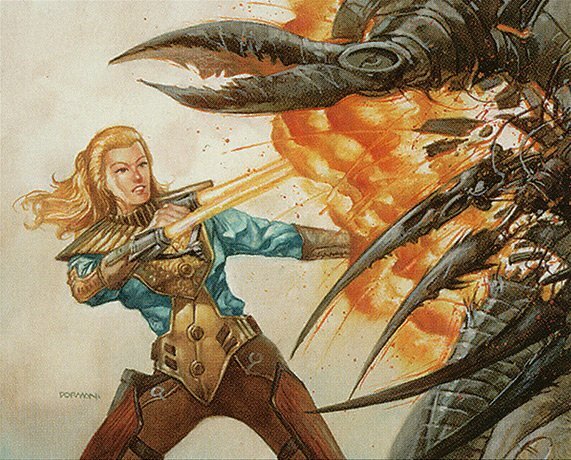 MTG rules have evolved constantly during the 25+ years of the game’s existence, based on trial-and-error, feedback and collective experience. By and large, the rules of today are more logical and concise than back in the days. Aspects of the rules which often led to confusion, while at the same time not making the game more interesting per se, have been obsoleted. The majority of Premodern players play other formats as well. Switching rules sets is a distraction, making it harder to “auto-pilot” the rules. This takes mental energy from actual game-play decisions and may lead to confusion over the rules. Having deviating rules creates an unnecessary barrier for entering the format. 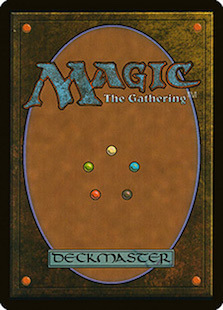 Some people play Premodern online using rules-enforced platforms like Magic Online and XMage. This wouldn’t be possible without contemporary rules. If someone wants to DCI sanction a Premodern tournament, it’s also possible when using contemporary rules. More importantly, you can run a Premodern tournament with a real judge (and trust him or her to know the rules). The 1995–2003 Premodern era is split roughly into two periods: the batch period with (interrupts, mana soruces etc) lasted to ’99, when Sixth edition (“Classic”) was released, together with a big rules make-over replacing the batch with the stack. Several other things changed as well, e.g. the phase structure and how tapped blockers and continuous artifacts works. Gradual rules and errata changes were made even within these two periods, however. Mana sources did not exist in Fourth edition, for example. Hence, there is not one old rules set, but several. This is partly a matter of taste. But depending on what rules are mixed, inconsistencies may actually occur, either immediately or in the future if the mixed-in parts of the contemporary rules change. The contemporary rules, including the comprehensive Oracle card errata, form a consistent system that works without any ambiguities and glitches. Rules are best when they are “invisible”. This means that you shouldn’t have to think actively about the rules in typical game play situations, and hence you can direct most of your attention and mental energy to actual game play decisions instead. When there is confusion about the rules, they become a distraction from the game itself. Some people want (some) old rules for nostalgia or flavour reasons. This is of course hard to argue with, but different people may be nostalgic for different aspects of previous rules sets. At least to me, the flavour and nostalgia connected to Premodern lie in the cards, not in the rules. Some Premodern players also enjoy formats like Standard and Modern, whereas others are into eternal formats and 93/94. Some played back in the day, and some are rather new to the game. Some have fond memories of damage on the stack and others would like having tapped continuous artifacts not working—but most people actually prefer the contemporary rules. All things considered, using contemporary rules is the most natural baseline across all existing and potential players of the format. Will Premodern always use contemporary rules then, even if WOTC screws them up badly in the future? First, I think this is very unlikely to happen. 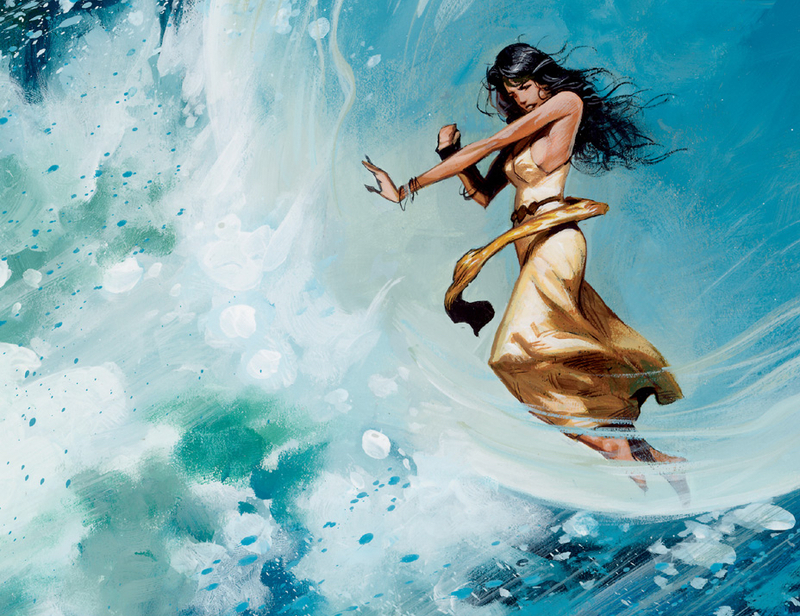 If a future rules change is really bad for Premodern, then it’s probably really bad for modern formats too, since the nuts and the bolts of the game are the same. If a change for the worse nevertheless happens, it would of course be possible to deviate. But such a deviation should in that case be weighed carefully against the drawbacks, as outlined in this article. As usual, you’re welcome to discuss the article in the Premodern social media channels. Prev post Re-Introducing the Batch!